The Dales Delight 200 is a 203 km cycling event sanctioned by Audax UK (AUK), taking place on Sunday 05 June 2016, starting and finishing in the town of Clitheroe, Lancashire. The event is a randonnee, not a race! Those taking part will have a maximum of 13-hours & 30-minutes to complete the challenging 203 km route. Start by riding through the Ribble Valley before heading into the Yorkshire Dales National Park. Climb over the Old Coal Road and the Mallerstang Common as you follow the Settle – Carlisle Railway through the beautiful valleys of Yorkshire and Cumbria, offering spectacular views across to distant Westmorland. 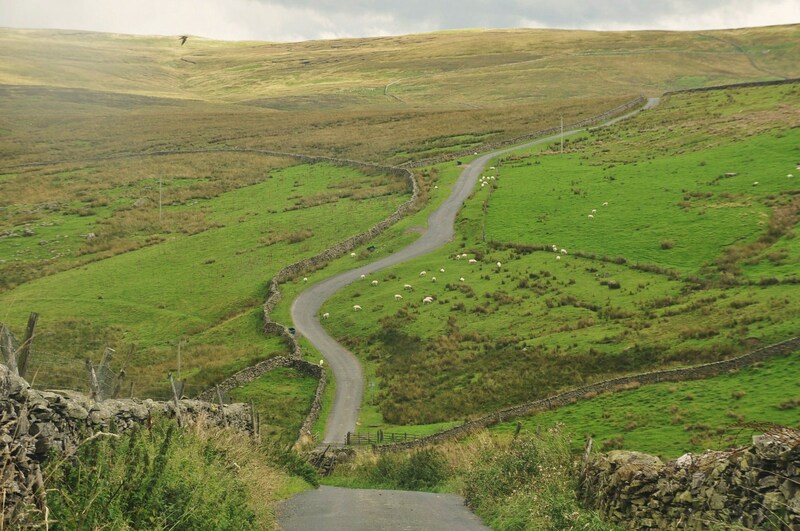 Enjoy a cuppa n’ cake and some fine Yorkshire Tea at any of the number of cafes at the Kirkby Stephen control before you head out again for the next leg climbing over Tailbridge Moor and back into the Yorkshire Dales, rewarded with a long descent into Swaledale. After another café control at the picturesque village of Thwaite; you’ll then have the ascents of Buttertubs Pass and Fleet Moss to overcome in quick succession, rewarded with some magnificent views from the summit of Yorkshire’s highest road and an equally rewarding descent into Wharfedale, passing through picturesque little villages along the way. Carry on into Littondale where you twice ride through the village of Arncliffe, a picturesque little village that was the setting for early episodes of the television soap opera Emmerdale Farm. Malhamdale, with its limestone crags and miles and miles of drystone walls is the main focus of the last stage, as you climb over Malham Moor past the historic Malham Cove. Overall, a wonderful days cycling with beautiful scenery covering some high and exposed moorland (roads), but also close enough to midsummer’s day for maximum use of daylight. The Dales Delight 200 has about 3600 metres of climbing spread over 203 km, equal to about 17.75 metres of climbing per kilometre. 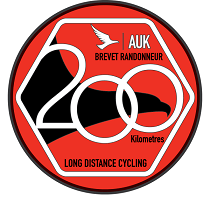 In Audax terms, this makes the event a “Grimpeur” (hilly), and is awarded 3.5 points for the Audax Altitude Award competition (click on the link below for more details of the AAA award)! Northern Rail serves Clitheroe railway station, which is within walking distance of the event start. However, be aware there are no trains on the morning of the event. Travellers arriving by train are advised to arrive the night before and book some accommodation somewhere (see below for further details about this). Entry fee: £5.00 (£5.50 when entering online through the AUK website). n.b. non AUK/CTC members will need to add £2 to include temporary membership for insurance purposes! “I must say the route was superb. very quiet roads and fantastic scenery” – Chris Crookes (2012).